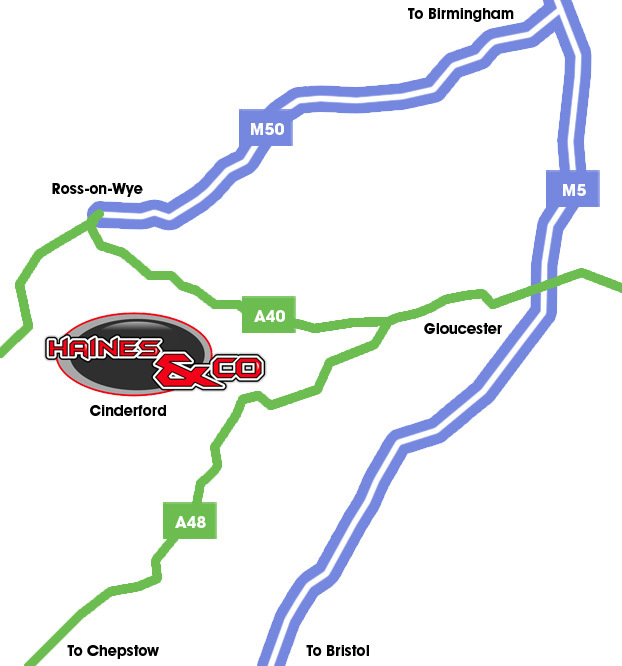 We're in Cinderford in the Forest of Dean between Ross-on-Wye and Gloucester. For a Google map click here. (Please note - on Google's street view, it puts you right outside a lovely house! You'll need to move just down the High Street and you'll see us on the right hand side).